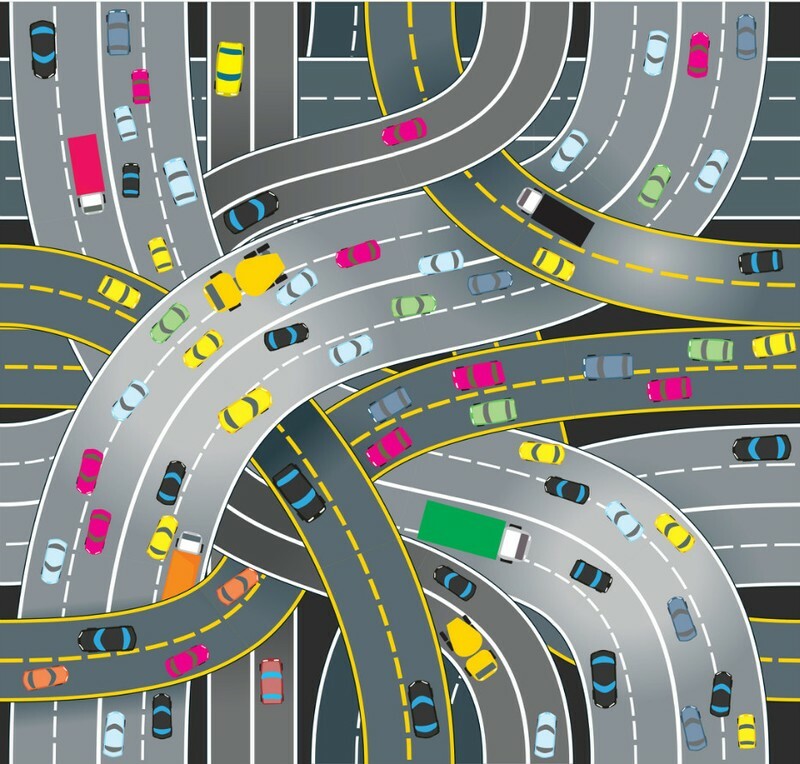 Avoid driving between midnight - 3 a.m.
Can you name these automobile parts? Brake Pads Lifetime: 20,000 - 50,000 miles. Avoid riding your brakes or stopping last minute. Maintenance: high-pitched squeaking, grinding and/or scraping, vibrations occurring during braking, and "rust" dust on the wheels (showing metal-to-metal condition). Did you know that summer heat drains your car's battery more than the cold of winter? Turn off the engine whenever it will be idling for more than 15 seconds--saves on gas too. When vehicle is running hot, DON'T TURN OFF ENGINE. Add a 1 or 2 qt of oil and spray water near radiator. Next, turn heat on high (in any season) and open windows if needed. Always wait 1/2 hour after driving to turn radiator cap to refill antifreeze fluid. Avoid continued driving when car is running hot, pull immediately to the side of the road or near a car wash.
Avoid over-filling your vehicle even by a few pennies it could create costly problems. To remove ice off of vehicle windows, use 2/3 cup of white vinegar and 1/3 cup of water in a spray bottle. 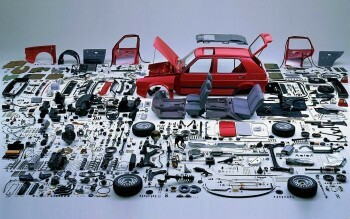 The Volkswagen brand - USA Division - doesn't mind showing all parts used to create product makes and models. Save up to 70% on Airport Parking!